An important topic that resurfaced multiple times throughout the summit was information governance. The industry is on a pilgrimage for tools that can extract value from the information it has and reduce potential organizational risk. Information governance can give legal professionals a consistent and logical framework for handling their critical data. Overall, employing some form of informational governance seemed to be one of the main concerns of summit attendees and lucky for us, we were able to throw our hat in the ring. 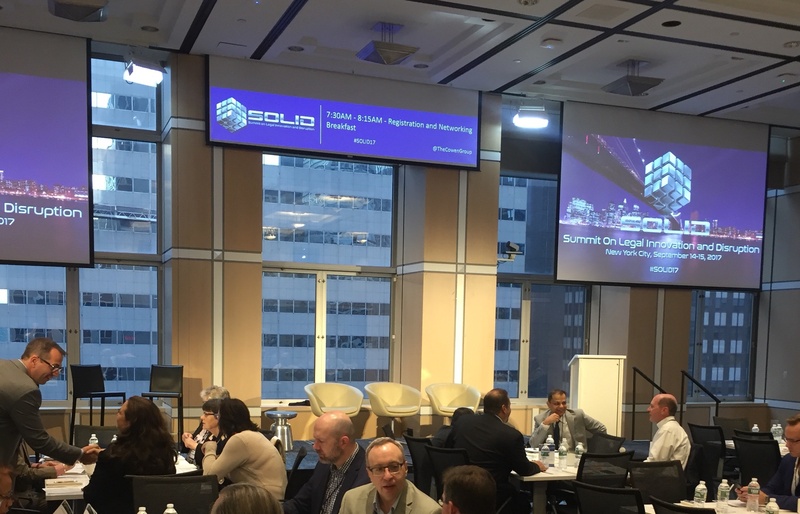 The two-day event gave us amazing insight into where the legal industry is heading. We’re looking forward to participating again next year and connecting with the brilliant thought leaders and legal professionals that we had the pleasure of engaging with at this year’s event.